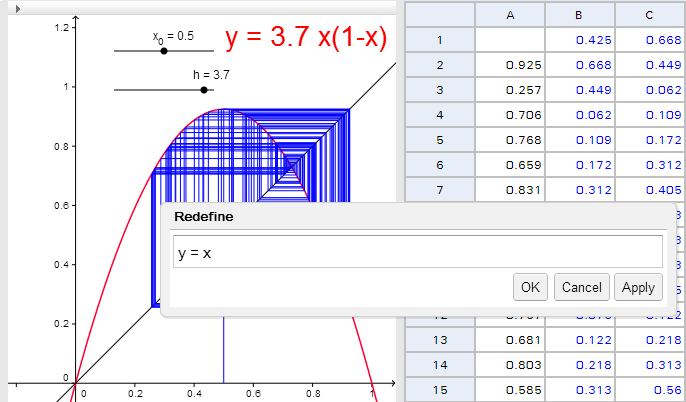 We’ve been working hard to improve the GeoGebra Chrome App. There are now more options for loading and saving. As well as uploading directly to GeoGebraTube you can open directly from Google Drive. You can now also save and load .ggb files locally. 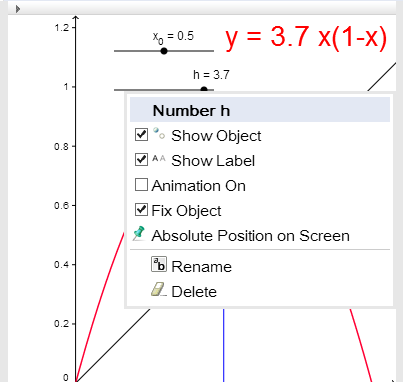 The Chrome App is now working in the same languages as GeoGebra 4.2, so try it out in your language! 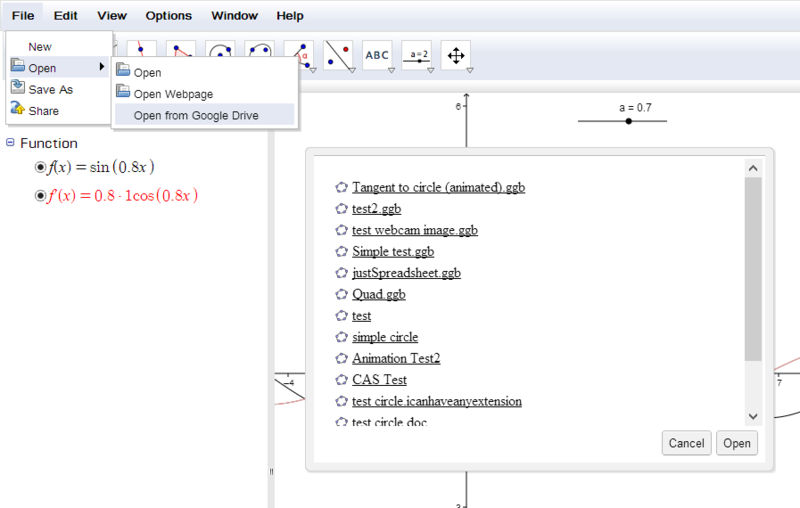 Novidades sobre o GeoGebra em html5! 3 Pings/Trackbacks for "ChromeApp News, HTML5 GeoGebra"